You're a GiantLottos.com member, and you regularly play your favourite lotteries every week. There's every chance that one day soon you'll hit the jackpot, and hit it big. Now we want to know, when that day gets here, how crazy would you go with your lotto winnings? Honestly, on a scale of 1 to 10, with 1 being debt repayment and 10 being buying real estate on the moon (both genuine lottery winner investments) how bonkers would you go with all that free cash? Especially when there's no-one saying 'do buy this' and 'don't buy that'? The way we see it, winning a lotto jackpot means financial freedom - the ability to live debt-free, and perhaps even job-free as well (fingers crossed). No responsibilities weighing you down, no burdens or worries - just the blissful freedom to be able to do what you want to do, when you want to do it. 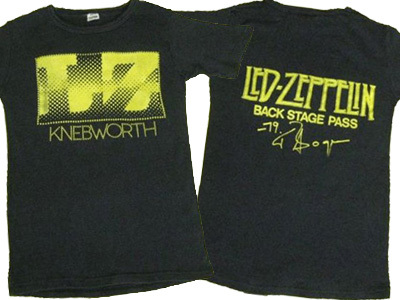 And often doing what you want to do means making some off-the-wall purchases too. 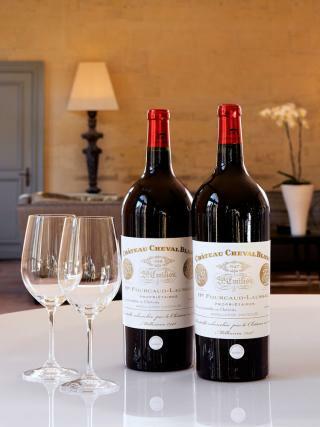 You might want to sip this wine rather than down it - because at $304,375 for 6 litres, this bottle of Cheval Blanc 1947 is now the world's most expensive wine, after breaking previous records at Christie's in 2010. At that price, you may want to hide it when guests come round for dinner parties - because if you're spending over $300,000 on one bottle of wine, you deserve to enjoy every last sip yourself. You could buy a seriously upmarket home for $2.82 million - or if you're an avid enough collector, you could buy a stamp instead. 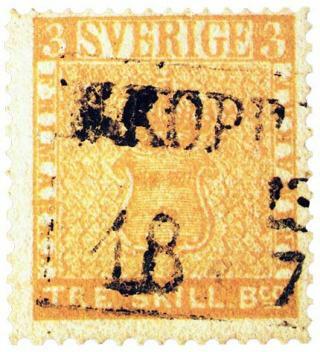 That's the price that the Treskilling Yellow, a rare Swedish stamp, sold for when it went under the hammer in 2010, a significant step up from its last selling price of $2.6 million. Hasn't anyone heard of email? 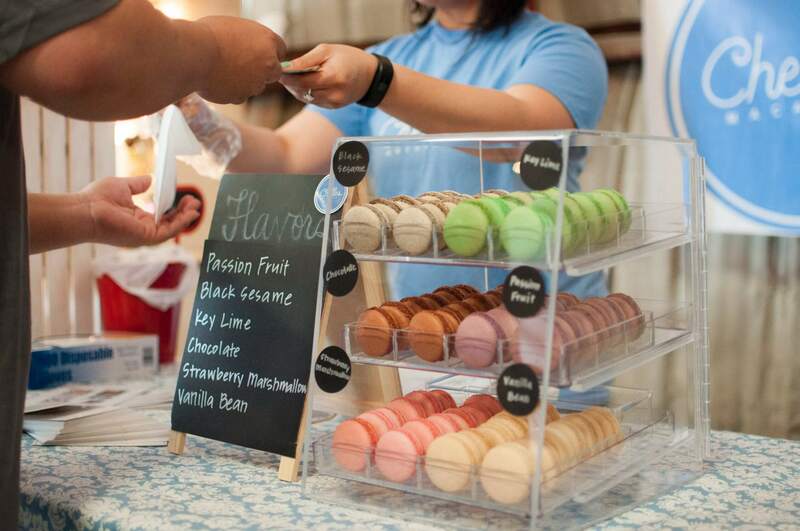 Of course, overly expensive t-shirts, wine and stamps may not be quite our thing, but if you've got the money and the passion, then why not? The weekend lottery jackpot are waiting, and if you buy your tickets online while you still can, you could soon have all the lotto cash you need to make your wildest dreams come true! It's all happening at GiantLottos.com this weekend, so make sure you get in on the lottery action for your chance to be our next big jackpot winner!